Strange Fascination Theatre celebrates its fifth year and returns to Bungay Castle with a brand-new adaption of the Kipling classic. Full of puppets, colourful characters, audience interaction and all the comedy and excitement you have come to expect from an SF show! 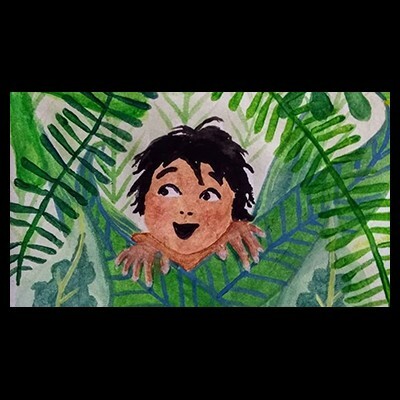 Join Mowgli, Baloo, the fearsome Shere Kahn and all your favourites. Fun for all the family! Bring a picnic and enjoy an afternoon of jungle adventure like no other!